It’s about that time of year when it warms up enough we can get outside and run! OR jog or walk. But wait – it’s windy some days and even if it isn’t windy, there always seems to be a problem with our headbands. They move around – won’t stay where you want them – so much for the hair style! 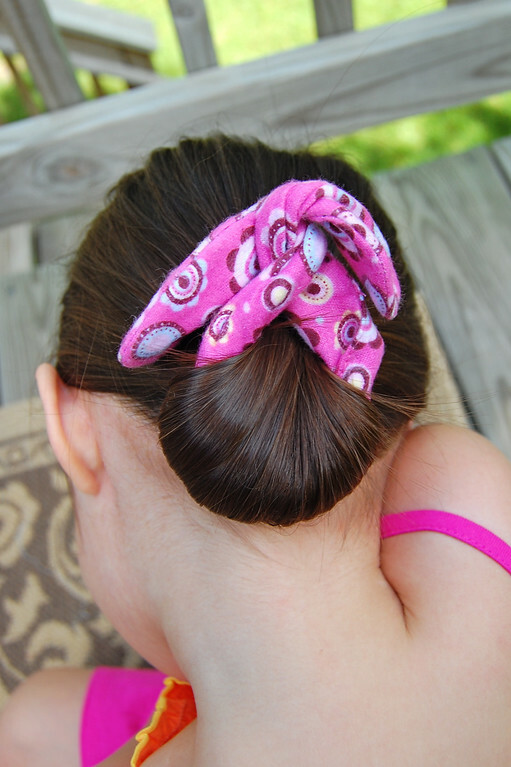 Introducing our NON-SLIP Athletic Hair Band patterns. These headbands are super easy to make and contain one secret item that keeps the band from slipping. 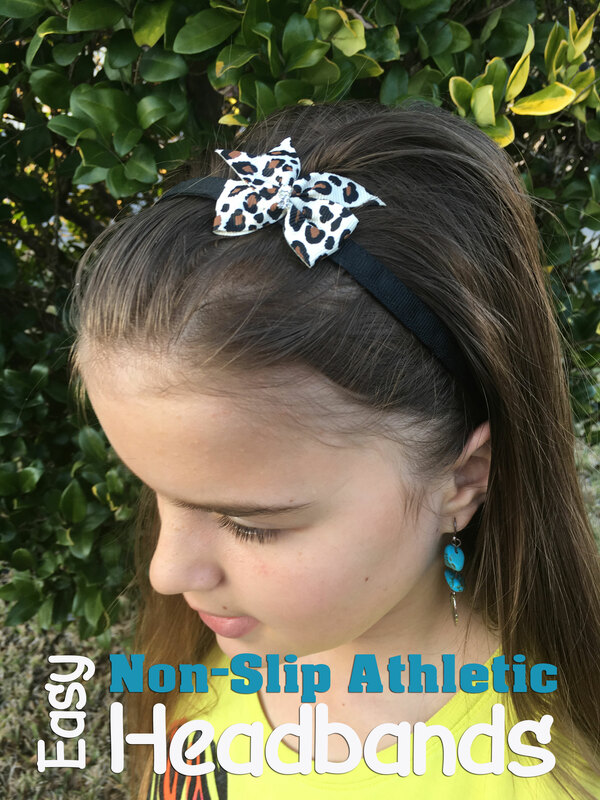 The non-slip athletic hair bands can be made for pennies and you NEVER have to worry about them moving or slipping around. The best part is that you can make dozens of bands in any width you’d like. Make one to match each of your outfits – all for just pennies. Hint………don’t show off all your new non-slip athletic headbands too much – all your friends will be begging you to make some for them! Or, wait! Does this sound like a possible super exciting money maker??? 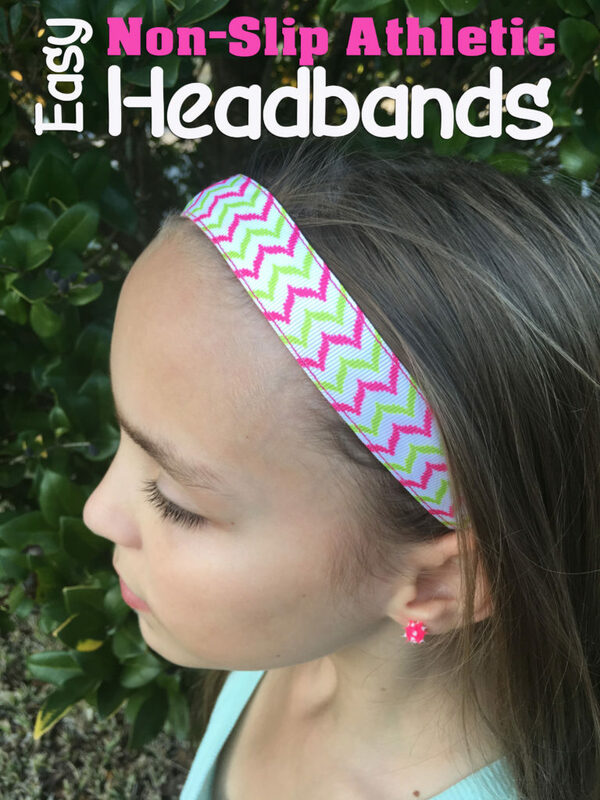 Check them out – Athletic Non-Slip Headband patterns! Only $3 for the pattern!